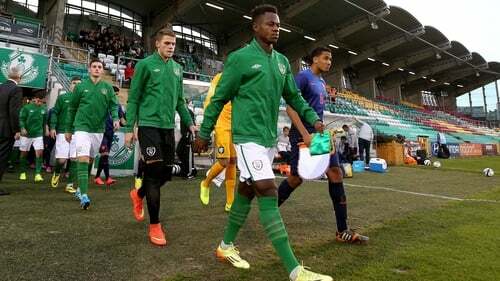 Former Ireland youth internatioal Noe Baba has signed for Championship side Birmingham City. 19-year-old Baba was released by Fulham in 2015 after two years with the west London club and joins the Blues on a one-year deal. Baba'a agent Dave Berber said of the deal: “Noe has been in with a few Championship clubs during pre-season, including Sheffield Wednesday and Fulham, but is delighted to sign with Birmingham. “He was on the bench for one of the first-team pre-season friendlies and while he has only spent two weeks at the club, has settled in very quickly with the club." Baba himself commented on the transfer by saying: "I've been training here for the last month and it's been very good. I'm very pleased and I think it's a very good opportunity for me. I just want to kick on and start again with something I love doing."